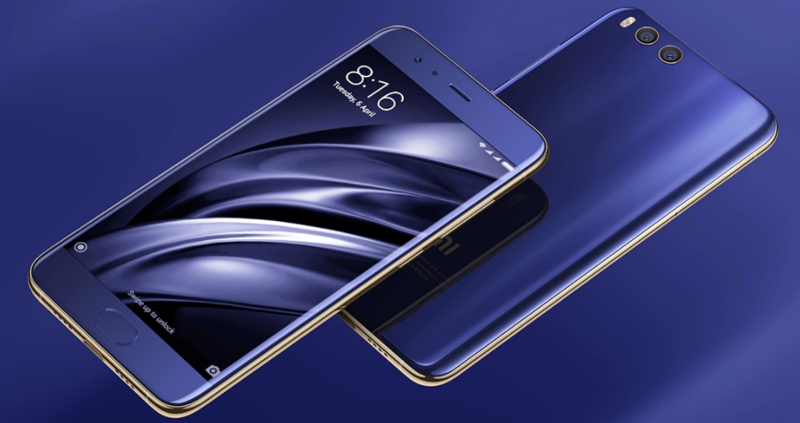 Xiaomi has started adopting Qualcomm Quick Charge 4+ technology in the Mi 6 which also happens to the first Xiaomi phone to support USB Power Delivery fast charging technology over USB Type-C. 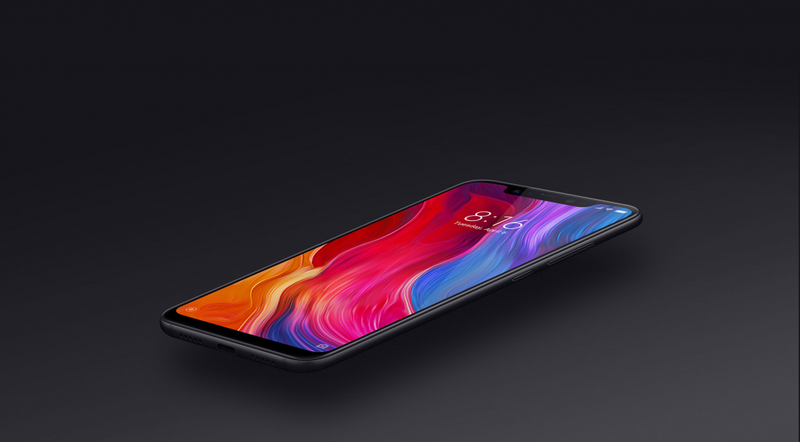 The Xiaomi Mi 8 phone continues its support of Qualcomm Quick Charge 4+ which includes USB Power Delivery 3.0, PPS (Programmable Power Supply), and Qualcomm Quick Charge 3.0 technology over USB Type-C. 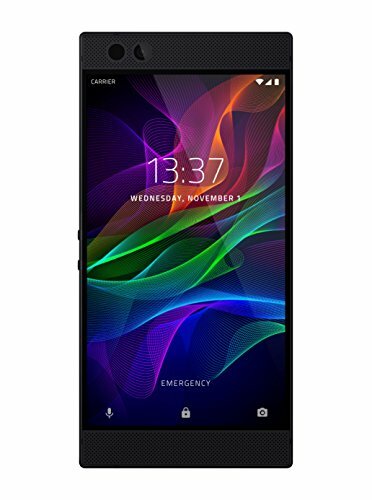 While certain QC 4+ branded phones such as the Razer Phone also supports DisplayPort video, the Mi 8 does not have such capability just like the LG G7 ThinQ phone. After the Mi 6 Xiaomi had brought out the Mi 7, but instead of QC 4+ the Mi 7 only supports Qualcomm Quick Charge 3.0. Fortunately the Mi 8 offers back QC 4+ along with a newer and faster Qualcomm Snapdragon 845 chipset and Adreno 630 GPU also similar to the Mi 7. The Mi 8 now has Android 8.1 Oreo, up to 128 GB UFS flash storage, 20 MP front camera and 4K@30fps video recording among the more significant upgrades from previous models. Here’s how we unpacked the Mi 8 that we purchased recently. The Mi 8 box looks simple but elegant enough without needing anything fancy on it. 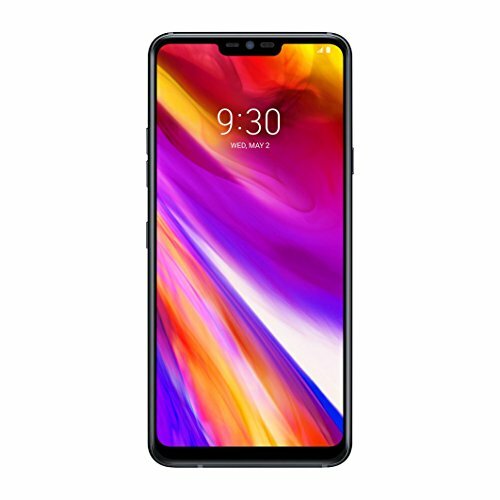 The Mi 8 has similar accessories as seen with the Mi 6 (in this review) consisting of a Xiaomi 18W QC 3.0 Charger, USB Type-C cable, SIM eject tool, clear soft case, documentation and a USB Type-C to 3.5 mm audio adapter that is useful to connect to your traditional audio headphones from the phone's USB Type-C port. As an advocate of Qualcomm Quick Charge technology, it's not surprising that Xiaomi still provided a USB Type-A based Qualcomm Quick Charge 3.0 enabled charger to the Mi 8 despite the phone also supporting USB Power Delivery. The Xiaomi 18W QC 3.0 Charger also supports the same power profiles of 15 watts (5 volts @ 3 amps), 18 watts (9 volts @ 2 amps) and 18 watts (12 volts @ 1.5 amps) as the one that shipped with the Mi 6. Click here to find out how well the Mi 8 performs with its own Xiaomi 18W QC 3.0 Charger. 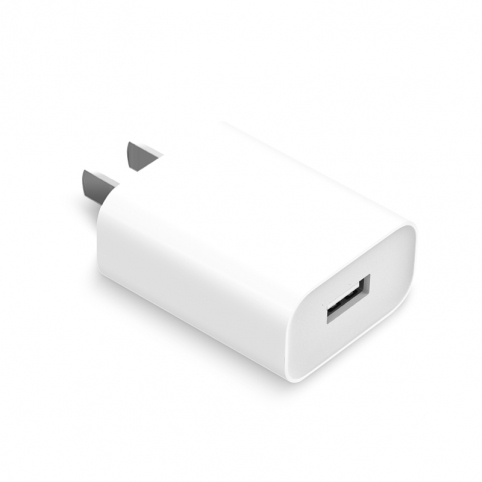 Simply by supporting a more standard charging technology like Qualcomm Quick Charge will make the Xiaomi 18W QC 3.0 Charger more accessible than other chargers that use their own brand of proprietary charging schemes which can pose problems when used with other phones that don't support the custom technology. For example Huawei has its own Huawei SuperCharge based charger while Samsung promotes its own Samsung Adaptive Fast Charger. 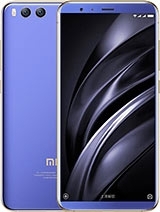 In addition to own charging, the Mi 8 also comes with dual role power capabilities like the Mi 6 and LG G7 ThinQ that enable charging in both directions. This allows the phone to act as a power bank and charging other phones and tablets as well as being able to be charged itself. An example is using the Mi 8 to charge the Apple 12.9-inch iPad Pro over USB Power Delivery (click here to see more). Unfortunately with only USB 2.0 speeds going through the Mi 8's USB Type-C connector, the phone can't take advantage of video output using DisplayPort Alternate Mode over USB Type-C unlike the Samsung Galaxy S8 and LG G5. The Mi 6 also had the same limitation as well as the Huawei P10 with their own USB-C ports. High end cameras are also a key selling point for Xiaomi where the Mi 8 shows off a 20 MP front camera on top of a dual 12 MP + 12 MP rear camera with HDR, AI, and 4K video capture capabilities. The Mi 8 has chosen to follow Android's direction by having the fingerprint scanner on the back instead of the front like with the Mi 6. We can determine the Mi 8's support of power using the USB Power Test App from Granite River Labs with the Granite River Labs USB Power Delivery Compliance C2 Tester to produce the following test results. The USB Power Test App first negotiates a power contract emulating the Source to determine the Power Delivery Sink capabilities of the Mi 8. The USB Power Test App then reports out the voltage and current supported by the phone for each of the Source PDO's advertised to the phone. The USB Power Test App from Granite River Labs also produces a voltage, current trace plot which graphically shows the voltage and current requested by the Mi 8 for each advertised Source PDO throughout the power negotiation. Using the USB Power Delivery Compliance C2 Tester from Granite River Labs to run just a subset of the full USB Power Delivery compliance test suite, we can see that the Mi 8 supports the following PDO's: 7.5 watts (5 volts @ 1.5 amps), 15 watts (5 volts @ 3 amps), 27 watts (9 volts @ 3 amps), and 27 watts (12 volts @ 2.25 amps) for charging. Note some compliance failures were observed. We can also see that the phone uses a Qualcomm based USB Power Delivery solution. We also used the GRL-USB-PD C2 Compliance Test Solution App to generate the load trace screenshot below that shows the Mi 8 supporting different voltage and current levels for charging.